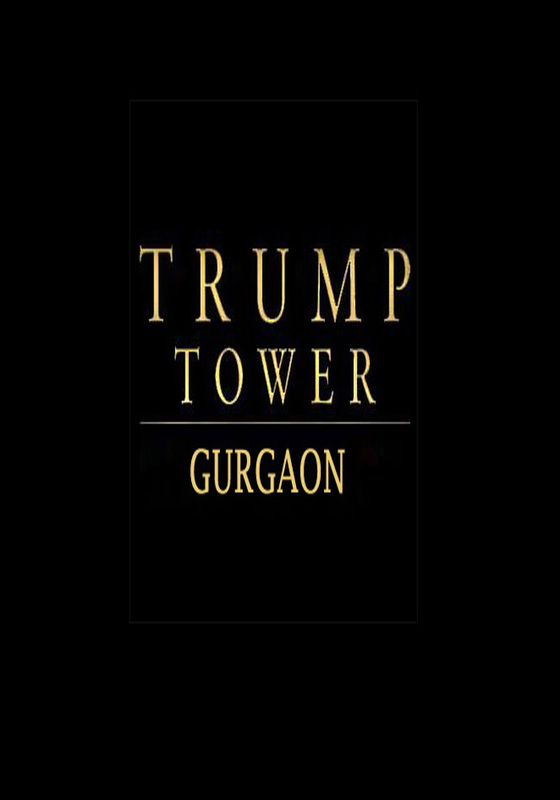 A city’s development reach its zenith with the efforts of the Government, but here in Gurugram, the potential and efforts of firms in real estate has done the real miracle. The tattered town that was not known to most of the people thus got converted into a futuristic corporate and residential hub. The Golf Course road, Golf Course Extension and the areas near NH-8 are at the zenith of development or we can say they are the developed areas with induced potential of creating the best corporate sector till now. It’s not just that infrastructural development and various residential projects are being introduced due to which it is developing at a fast pace, but the concepts on which these structures are ready and are developing is worth experiencing. 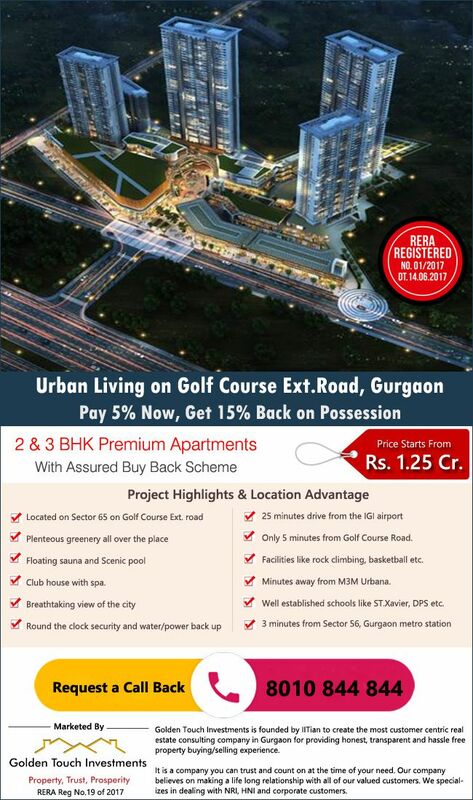 Commercial Areas: DLF phase IV, HUDA Market, M3M commercials and many more. Health Care Facilities: Medanta Medicity, Paras Hospital, NeelKanth Hospital, Max Hospital. Moreover we have concept based project builders like Central Park, Adani, Vipul, SS group. These are some of the properties in gurgaon that build trust in form of residential areas and provide a sound life quality to people. The trusted relationship build by them till now has never been compromised till now and thus the real estate sector is enjoying the trust invested in them by the customers. Next Post Important Factor that to be Consider Before Investing into Real Estate.